This compact A/C O-ring kit is for use with R12 and/or R134A refrigerants in A/C systems on Komatsu equipment. 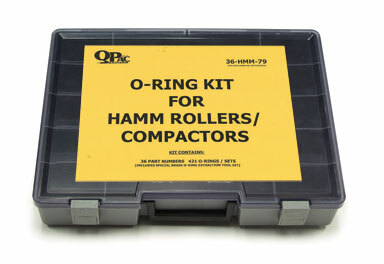 This single-sided, O-ring service kit contains high and low pressure O-rings for use on Hamm rollers/compactors and replaces Hamm service kit #2034706. 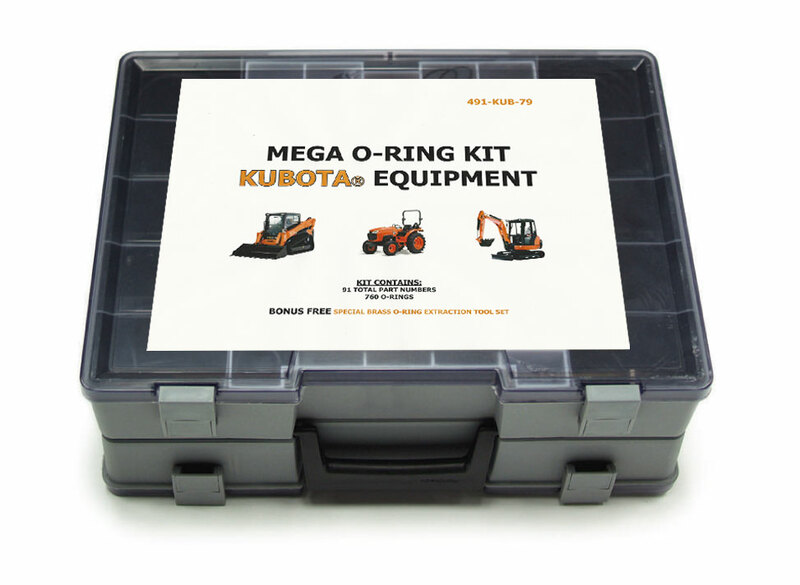 This double-sided, industrial-grade Mega Kit contains a large assortment of high and low-pressure O-rings for Kubota equipment. This kit is designed for both construction and agricultural equipment. A convenient kit for service shops, service vehicles and also for parts department retail sales.